0:34Wanna One, SHINee, VIXX, Hotshot and EXO members spotted in Cebu. #exo ,#shinee ,#vixx ,#hotshotwannaone #Paddingsquad. 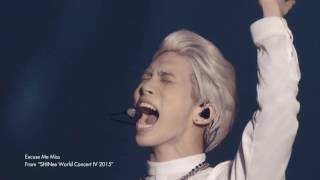 4:48SHINee - Excuse Me MissFrom SHINee World Concert IV DVD. 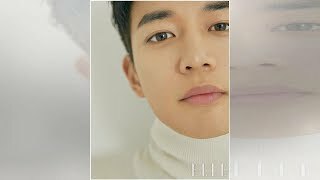 1:31SHINee’s Minho Talks About His Military Enlistment And Upcoming FilmSHINee's Minho Talks About His Military Enlistment And Upcoming Film. 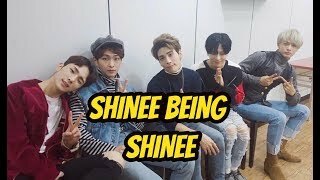 1:59Catch SHINee's music from debut to present! 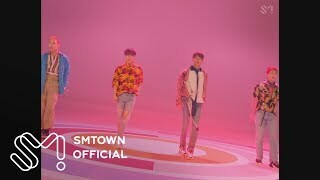 | MV EVOLUTIONAny 2nd Gen K-Pop lovers around? 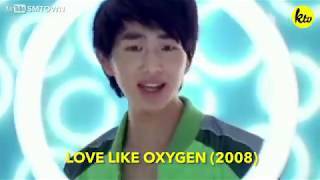 See how far SHINee's progressed from the start of their debut to now! 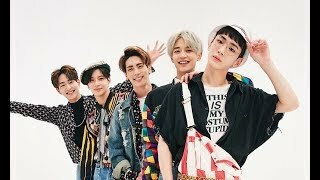 1:19190304 SHINee Taemin Minho 送 Key 入伍190304 SHINee Taemin Minho 送 Key 入伍.